Building a successful business blog isn’t as simple as writing post and seeing what works with your audience. To get the best results as quickly as possible, you should first create a business strategy and be sure you are implementing best practices. The traffic your website generates from your blog will be one of the more important parts of your online marketing campaigns. Before we dive into how to create a stellar business blog, let’s first take a closer look at some of the reasons why you should be blogging for your business. Your Blog Helps your SEO Efforts: Each piece of content you publish gives you a chance to target keywords. Not only this, but it also alerts Google and other search engines to the fact that you have fresh content – something they can’t get enough of. It Establishes Expertise: Your blog gives you a platform to show people you really know what you’re talking about. It Gives You a Direct Communication Channel with Your Audience: When your audience can reply to your content with comments, you have a direct connection to them that you may not get elsewhere – especially if they don’t sign up for your email list. 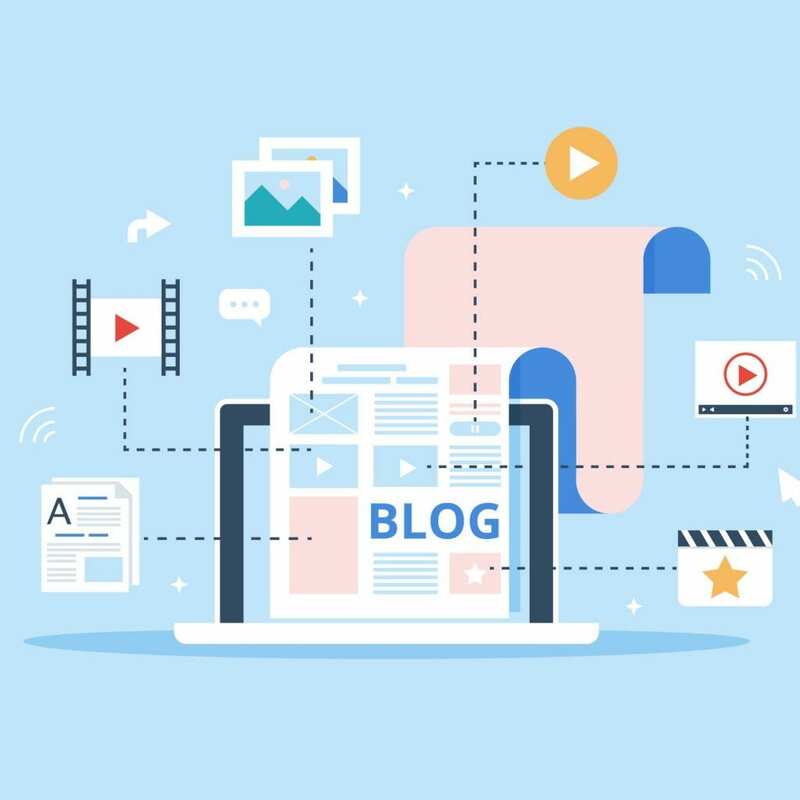 While there are many other reasons you may want to consider starting a blog for your business, these are the primary motivators for most businesses. Now that you understand some of the benefits it has to offer, how can you make sure it is the best of the best and creating value for your readers? Check Out the Competition – and Do it Better! You can have the perfect layout, images, and posting schedule. You can have a growing subscriber list. But, if your content isn’t absolutely amazing, then it’s a waste of everyone’s time, and your resources. Your content needs to help you readers, either by teaching them something they didn’t know, or helping them solve a problem. The best content comes from understanding your audience, of course, but chances are, there’s already someone out there who’s written a blog post on your topic. That’s where competitive research comes in handy. By taking the time to see what the competition has already done, you can find ways to make yours better. Can you go more in-depth with examples? Add more images? Create your own charts/graphics to support the topic? Can you add video or another interact asset to make your content more interesting? When you’re first creating your editorial calendar, it can be difficult to know what to write, because you don’t have any frame of reference. By thinking about your content as it relates to your buyer’s journey, you’ll be able to ensure you’re creating content that speaks to them.